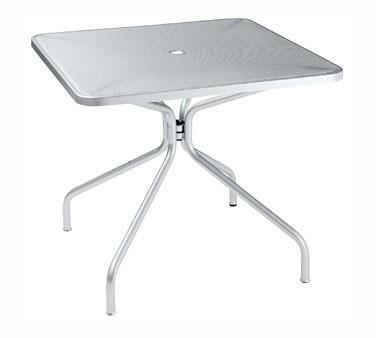 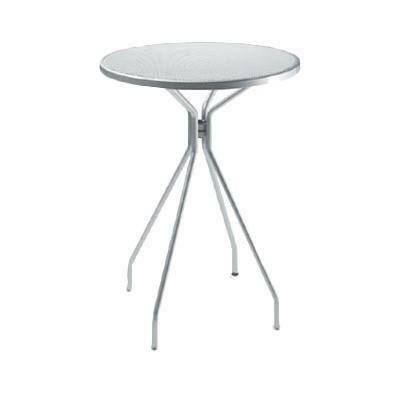 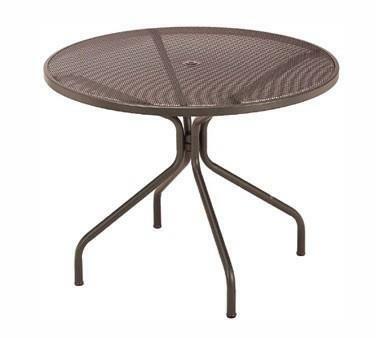 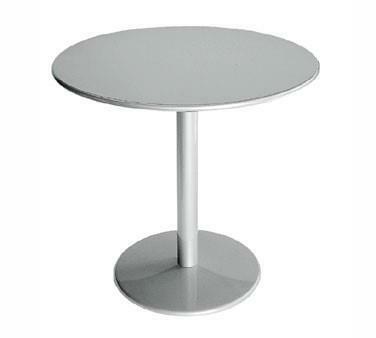 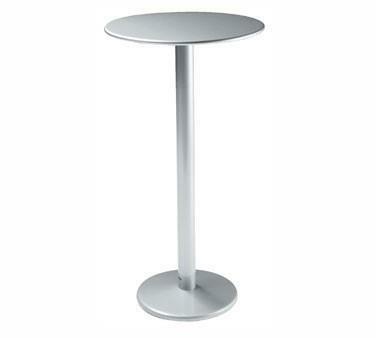 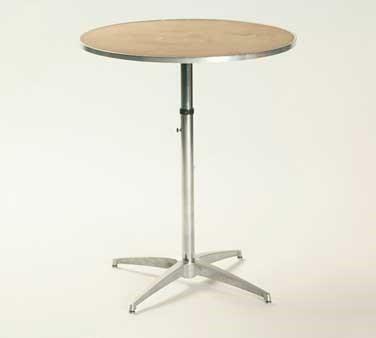 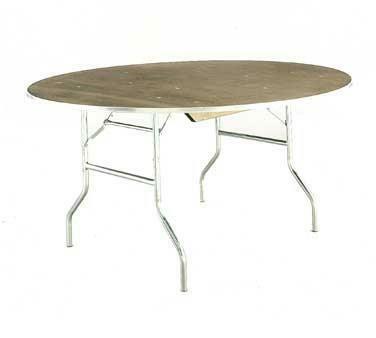 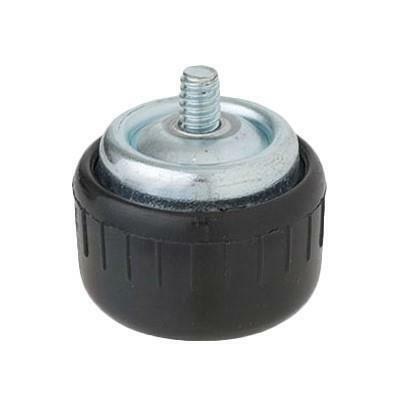 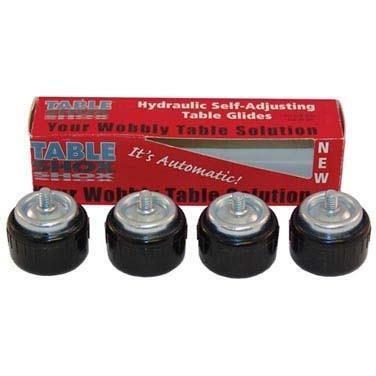 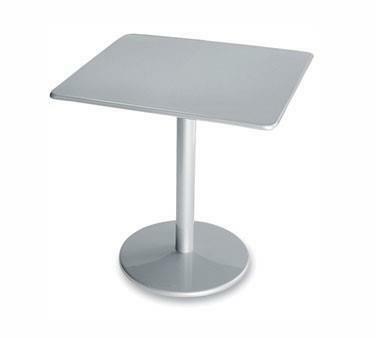 Cambi Table, with umbrella hole, round, 48" dia. 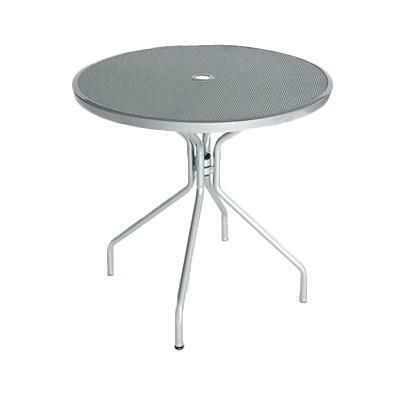 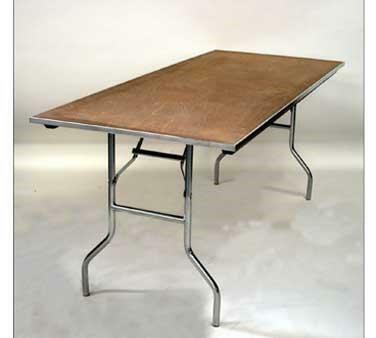 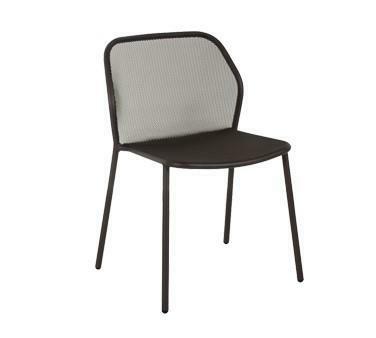 x 29-1/2"H, outdoor/indoor, mesh top, tubular steel legs, e-coated steel, powder coated, PVC foot caps (one adjustable) (Best Seller) Standard Folding Table, rectangular top, 5/8" plywood top (edge to be specified), powder coated metal wishbone legs with full length wood runners, 72" long, 30" wide, 30" high, black plastic glides std. 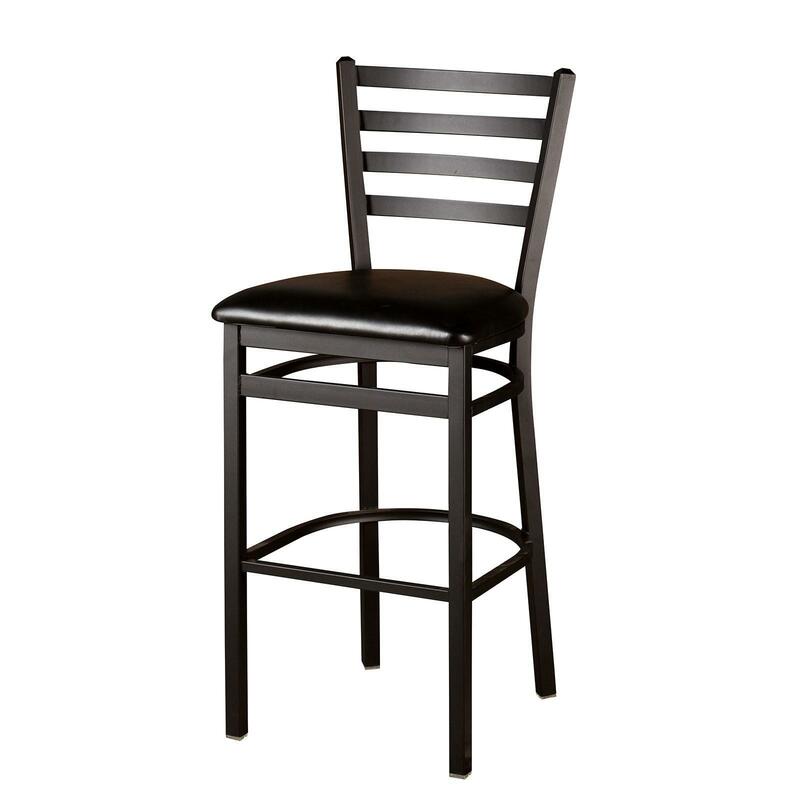 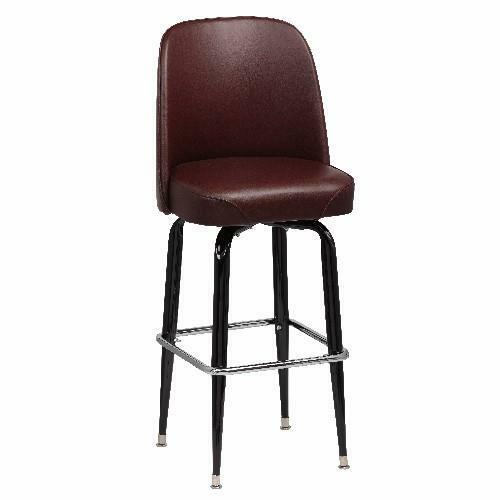 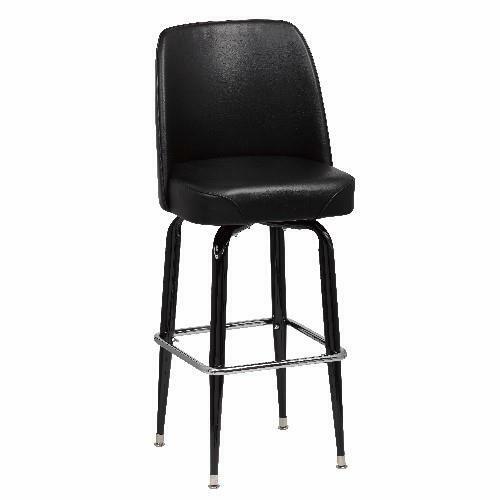 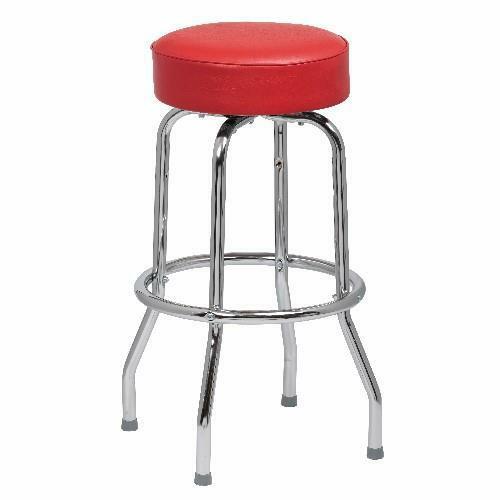 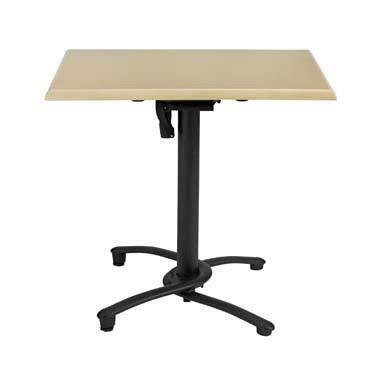 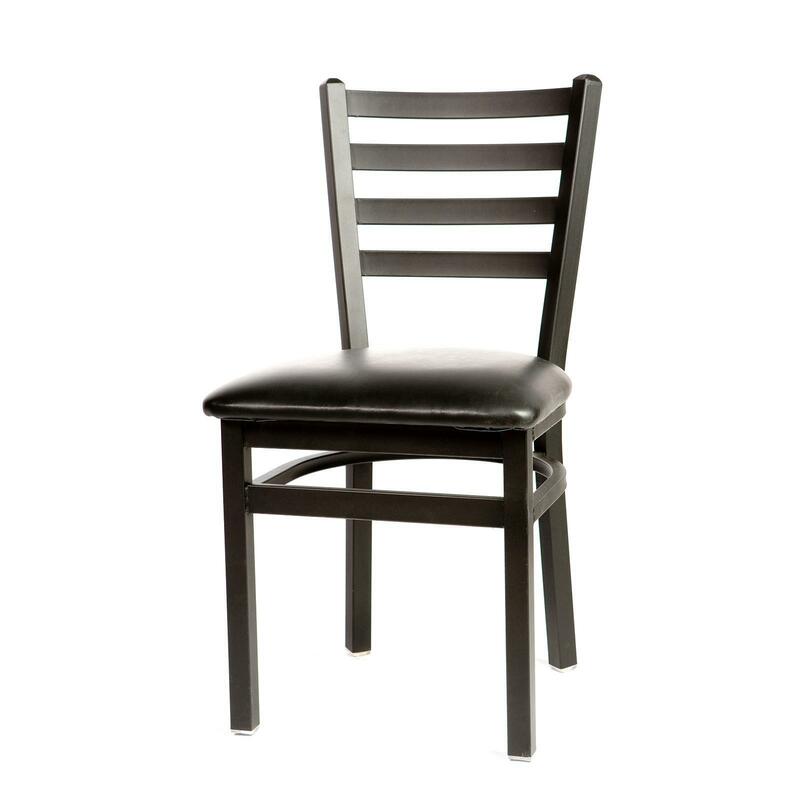 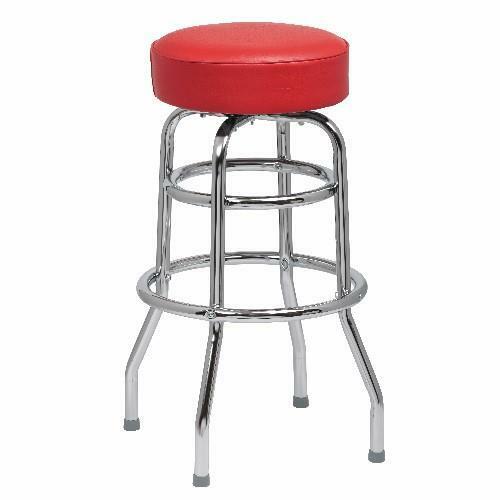 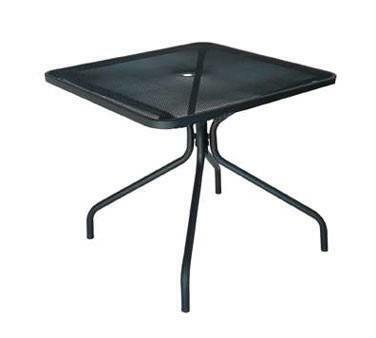 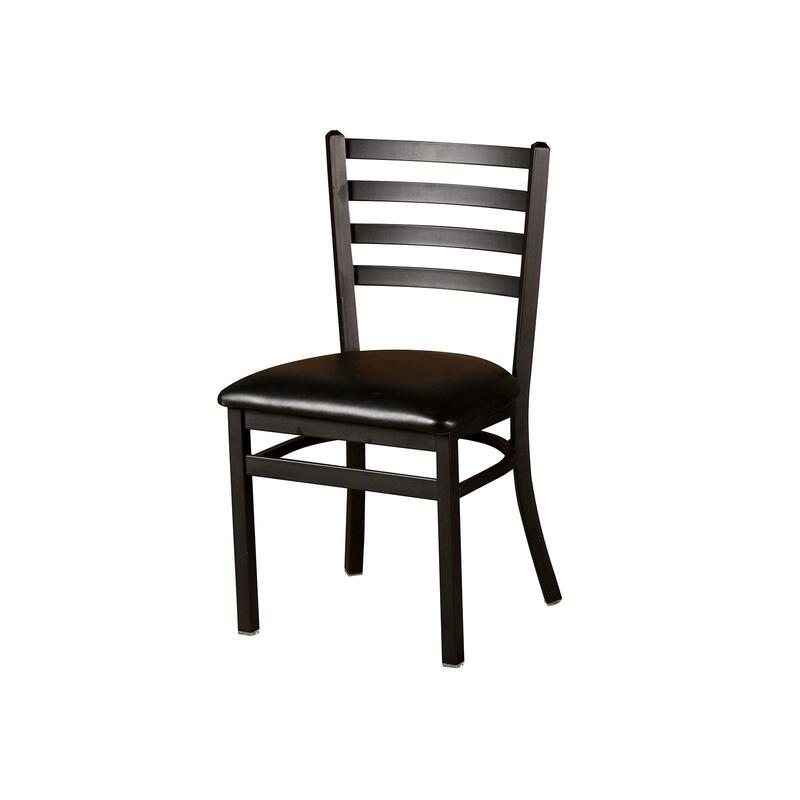 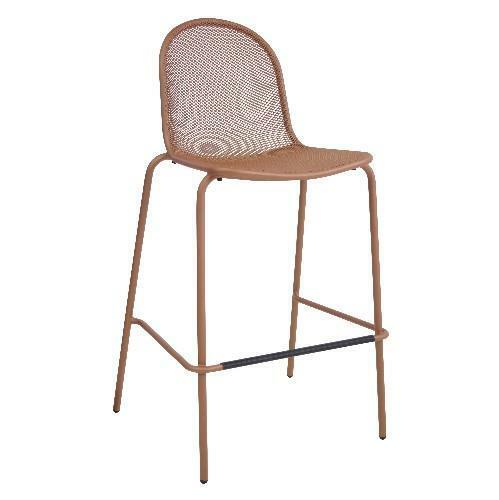 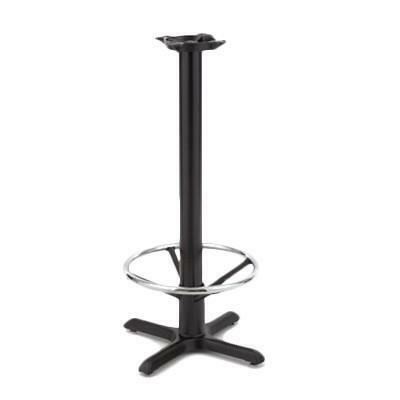 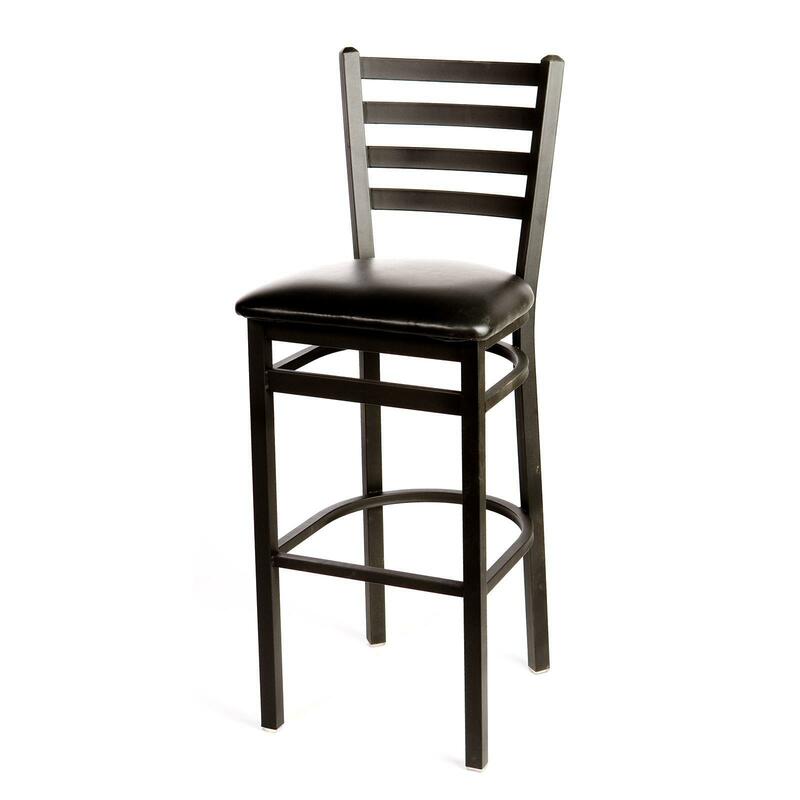 Standard Folding Table, round top, 5/8" plywood top (edge to be specified), powder coated metal wishbone legs with full length wood runners, 60" dia., 30" high, black plastic glides std.